An ex-military man living a life of self-imposed isolation in an abandoned school, is forced to come out of seclusion to protect a young woman from a pack of killers hired to keep her from testifying in a high profile criminal case. Stacy, a beautiful young woman, is the key witness in a government corruption case. On the way to the courthouse to testify the FBI security guard team protecting her are killed by a skilled black-ops team of criminals. 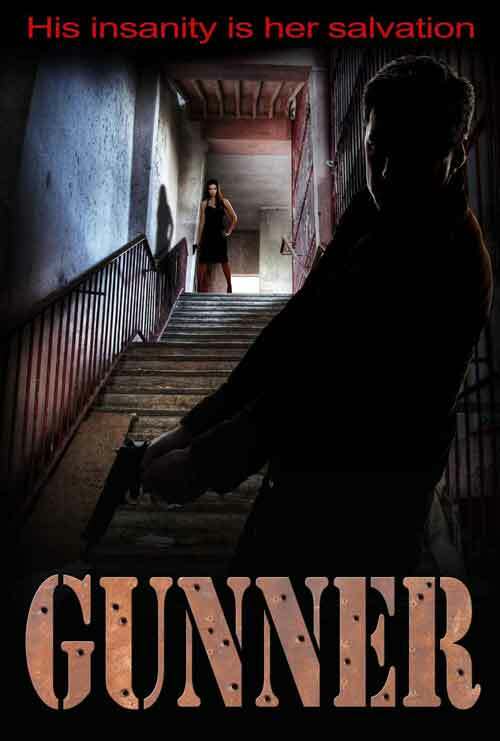 Stacy manages to escape into a huge abandoned school in a deserted section of the inner city where she meets Gunner, a psychologically damaged Special Forces veteran and Stacy’s only hope for salvation – if his madness doesn’t destroy them both first.